David Luxton Associates is London-based literary agency that specialises in non-fiction. A market leader in sports writing, our list also includes investigative journalism, nature-writing, memoir, history, popular reference and politics. 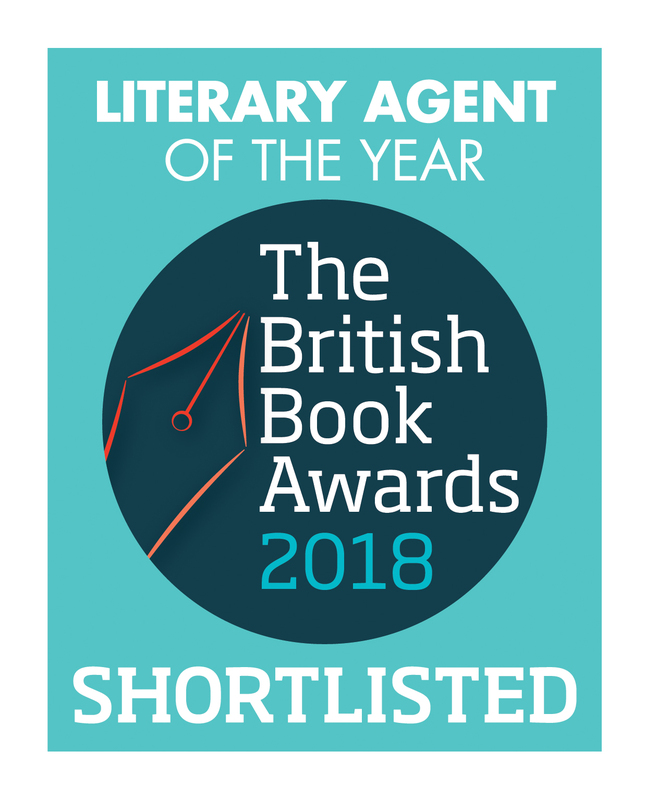 Founded by David Luxton in 2011, DLA has grown rapidly over the past seven years and we have been shortlisted for the prestigious Bookseller’s British Book Awards Literary Agent of the Year 2018. 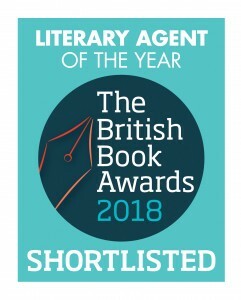 We work closely with writers, sports personalities, journalists and new and established authors to provide them with outstanding literary representation both in the UK and internationally. We can also advise on publishing strategy and provide assistance on developing publishing brands. DLA draws on a wealth of expertise to provide literary, film, tv and stage rights representation to our clients. We have introduced new writers from abroad to a British audience, advised and assisted global brands to devise literary strategies for their clients and helped create a number of notable bestselling and prize- winning books. On the following pages you can find out more about what we do and who we represent. If you’d like to discuss foreign rights representation then please visit the Rights page on this website. Follow us on Twitter @dluxassociates. 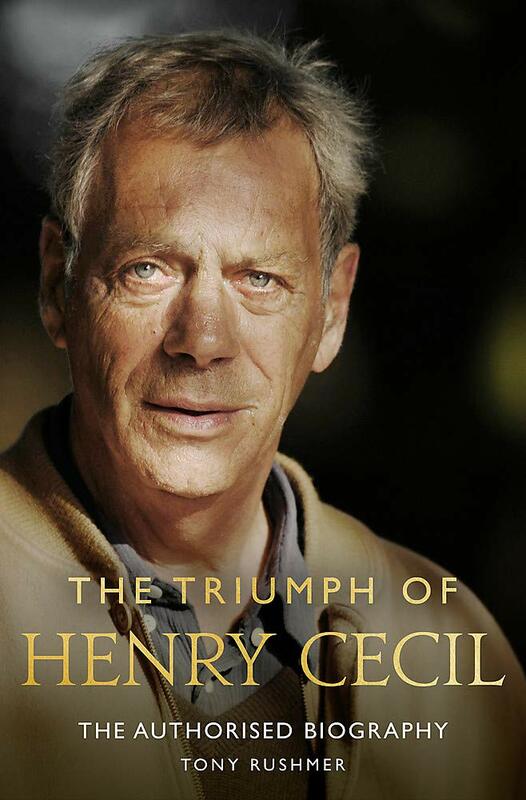 When Henry Cecil sent out just 12 winners in 2005 it seemed as if the 10-time champion racehorse trainer’s career was in terminal decline. The masterly touch that he’d shown through the glory-days of the two previous decades appeared to have deserted him after a series of painful professional and personal blows, including the death of his twin brother David. When Cecil was diagnosed with cancer in June 2006, it would have been enough to break many a man. But behind the scenes, the master of Warren Place in Newmarket was determined not to be labelled – in his words – a ‘has-been’. Showing an iron resolve to fight for his professional reputation as well as his life, Cecil staged one of the great sporting comebacks. It was a story that captured the imagination of the racing public and beyond, peaking with his supreme handling of the unbeaten champion Frankel. Containing fascinating detail and a wealth of new material, The Triumph of Henry Cecil shows how Cecil emerged from his slump, displayed relentless strength in the face of a cruel disease and trained the magnificent Frankel – as brilliant a racehorse as the sport has ever known.